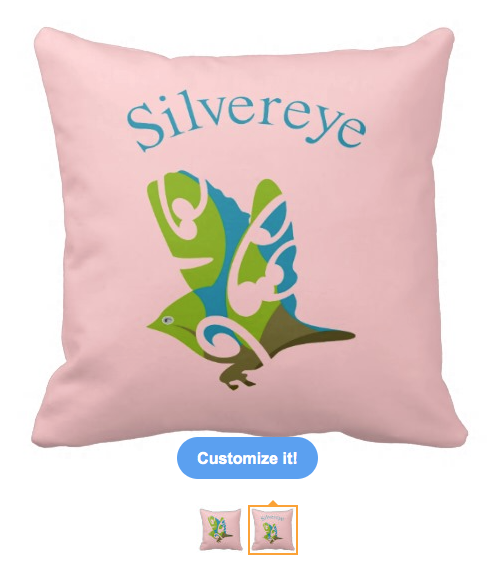 This design can be found on many other products in my mailboxdisco store. If you can find what you are looking for please contact me. 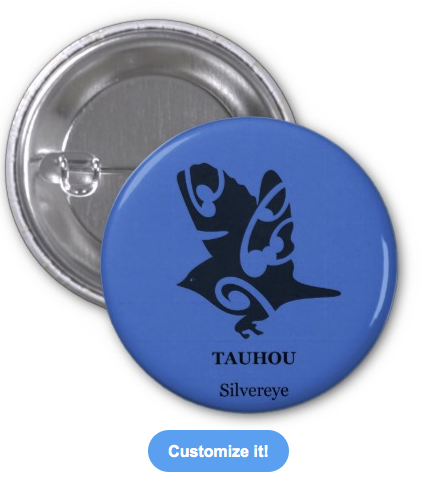 Tauhou is the Maori name for the Silvereye. 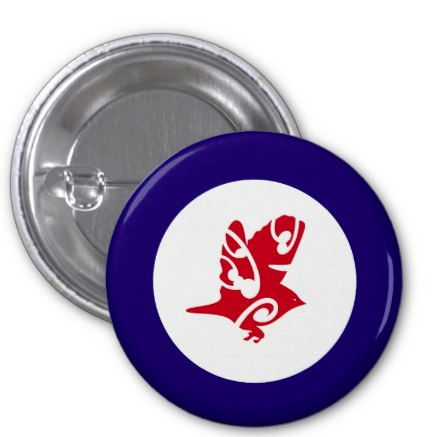 This design features 3 Tauhou flying in formation. 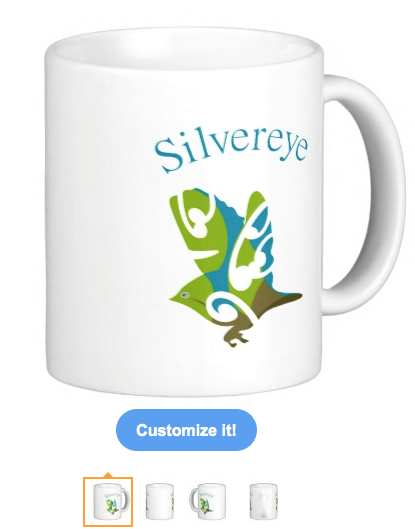 This Bird is designed with curving korus and curving colours which represent the true colours of the beautiful Silvereye. 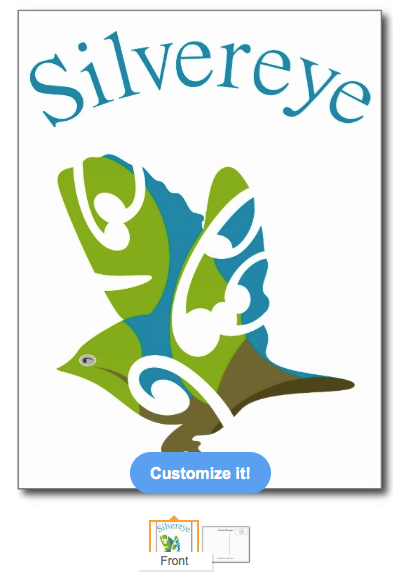 The silvereye, also know as Wax-eye (Zosterops lateralis) or White-eye, colonised New Zealand from Australia and is one of New Zealand’s widespread bird species. It is found throughout New Zealand. Silvereyes are small songbirds that are easily recognised by a white eye-ring; their feathers are olive-green above and cream below.